Our company has achieved laurels in providing Shera Designer Wall Board. Keeping in sync with time, we are able to offer Decorative Wall Panel to our patrons. 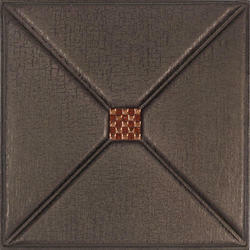 Backed by a rich industrial experience, we have come up with a world class assortment of Decorative Wall Panels. Fostered with enormous business understanding of this realm, we are involved in presenting a broad consignment of Wall Decorative Panel. best quality product . (new product in market) . it can be used for exterior panel and wall purpose . it can be used for interior climate cooling .